Jobs big or small, near or far — Helo Perspective is a team that will get the job done for you. With over 500 certified pilots nationwide utilizing the latest drone technology, we will deliver top quality images and videos while saving you time, money and the safety of your team. 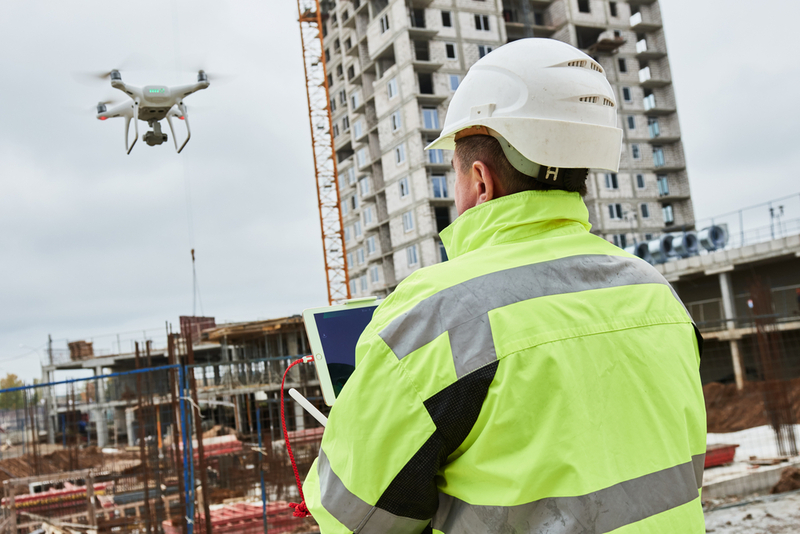 When you need a bird’s eye view, Helo Perspective provides a safe alternative for inspections through high definition images and video of your structure. Detailed and up close images allow you to evaluate structure integrity, areas of repair or simply provide documentation. 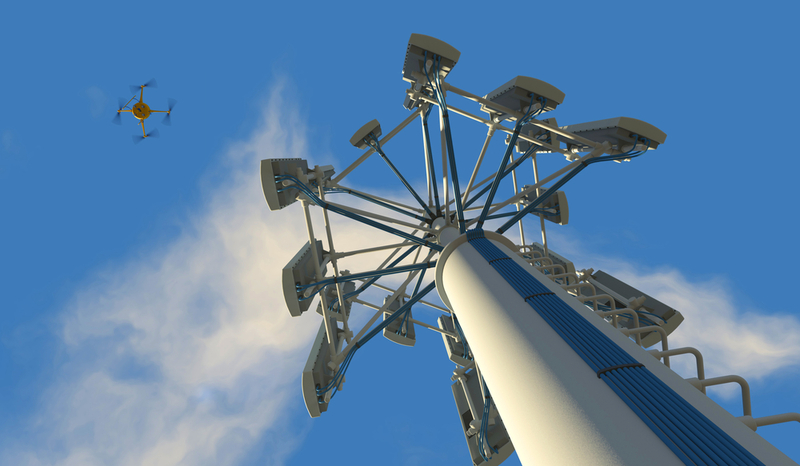 From cellular towers to wind towers, radio and media towers to communication towers, we have an elite group of pilots to capture the data you need. 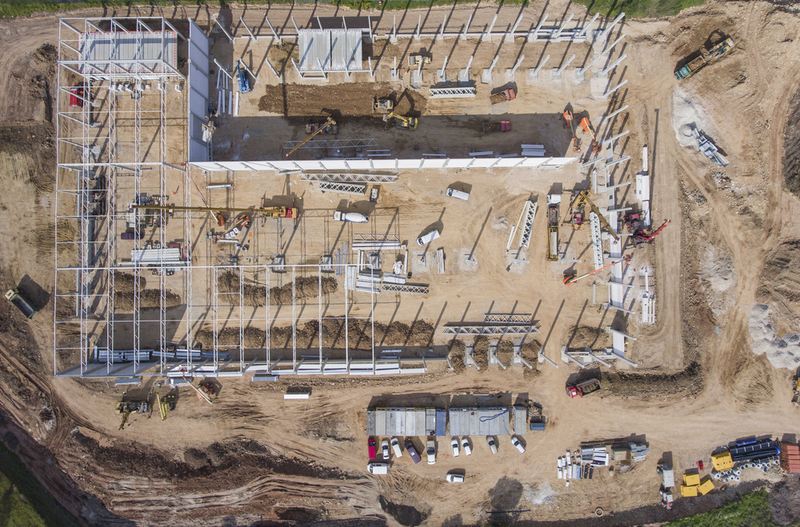 Use aerial footage to verify construction progress through time lapse video. High definition images allow you to track assets on site and manage those assets through project completion. 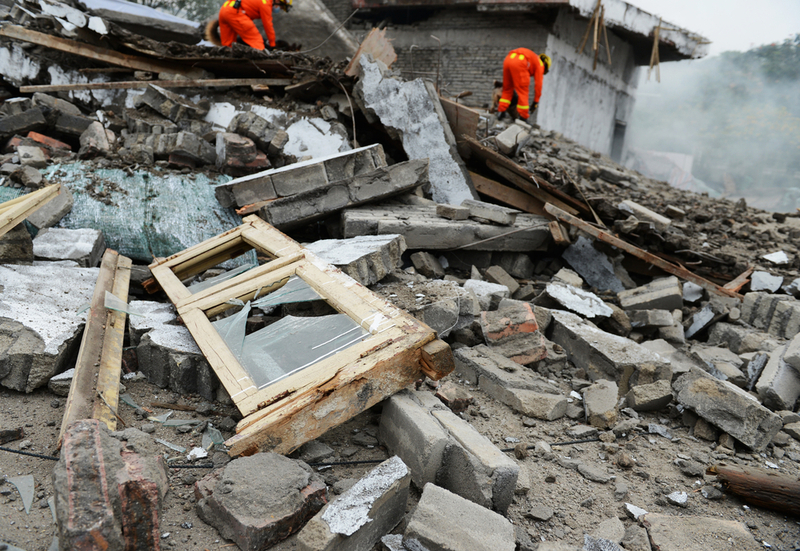 Avoid infrastructure disaster through cost effective use of small unmanned aircraft systems. 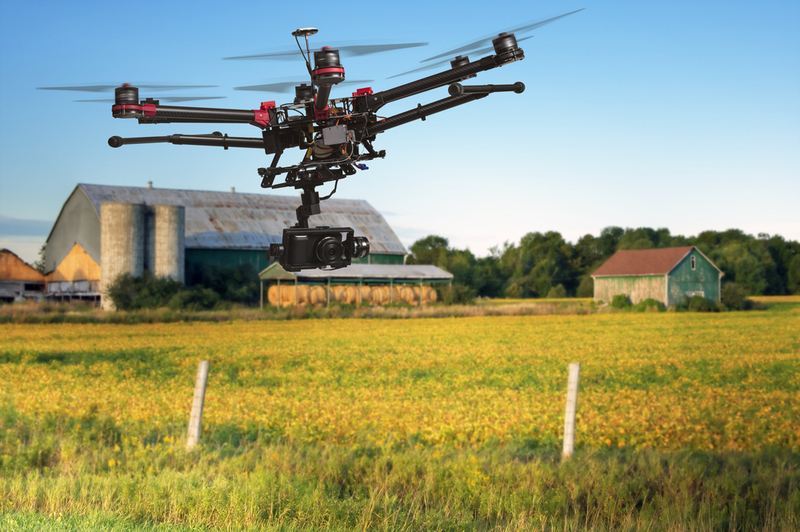 Capture images of hard-to-reach areas while keeping your crew safely on the ground. 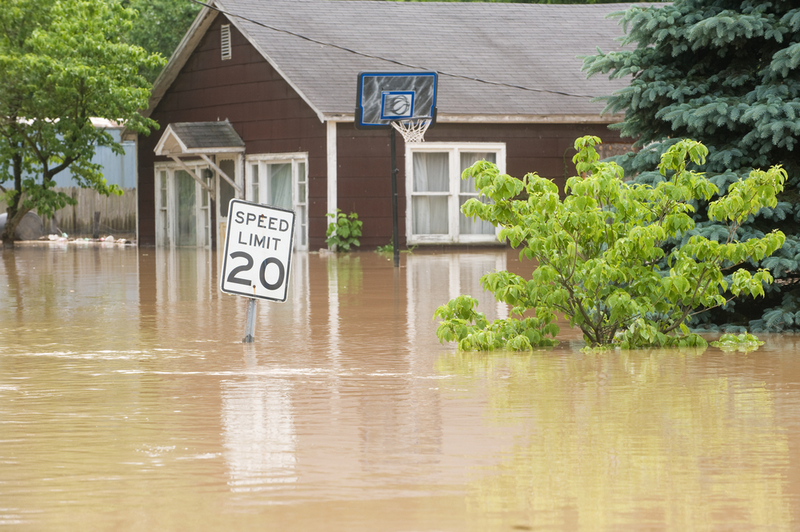 Aerial footage provides emergency responders the ability to assess the situation, monitor levees, predict areas of flooding, evaluate oil or chemical spills or even provide infrared imaging for emergency responders. 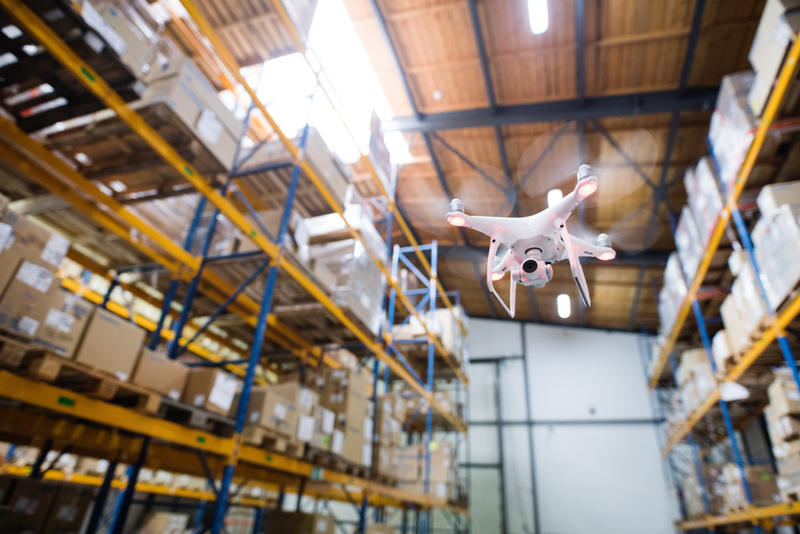 The advanced technology of unmanned aircraft allows emergency responders to spot those in need, deliver rescue equipment and provide a great perspective on how to manage resources. Transform your usual maintenance activities and allow your company to receive multiple views, angles, close up images and videos that were previously difficult, dangerous and expensive to obtain. Additionally, the technology enables you to create 3-D modeling of your structure or asset. 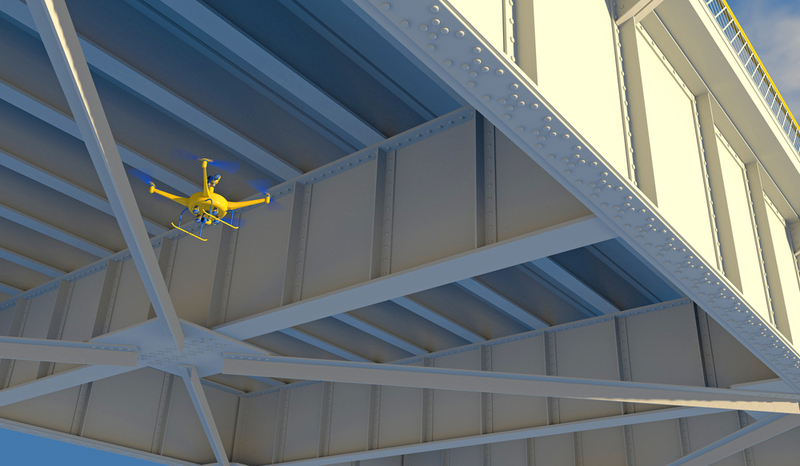 Drones provide a new tool for use in assessing damage to roofs, buildings, roads and bridges. They provide a quicker, safer inspection with high quality reporting. 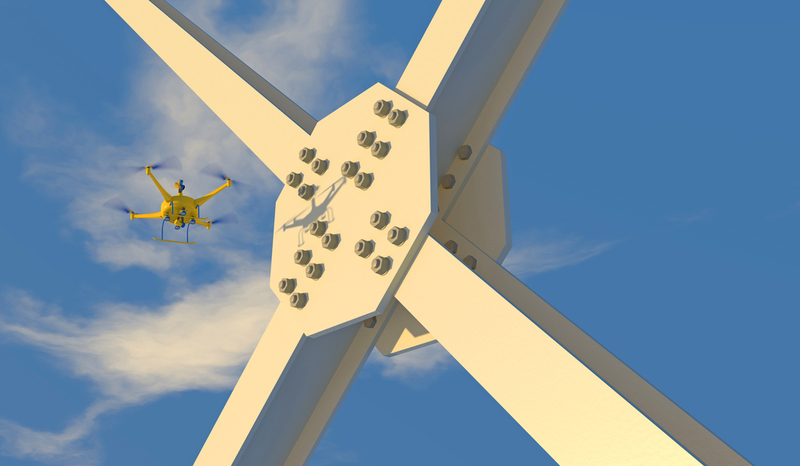 Reduce inspection time from hours to minutes with Helo Perspective services. You can now observe, measure and respond to changes within your crops, water sources, all while obtaining yearly data. Ranchers now have the ability to monitor herds in hard to reach pastures as well as monitor fences. When dealing with hostile environments, unamanned aircraft systems can provide a safe, efficient alternative. 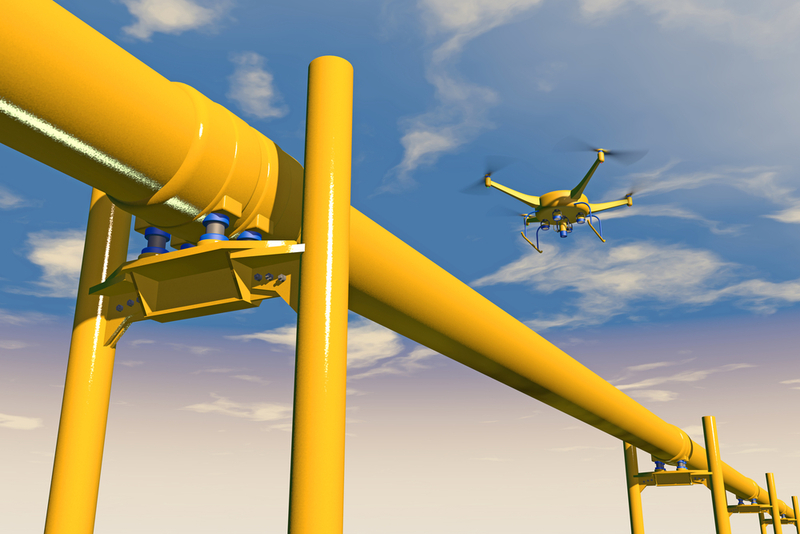 From monitoring and surveillance to pipeline inspections, Helo Perspective helps you be proactive in detecting problems and averting disaster or costly downtime. 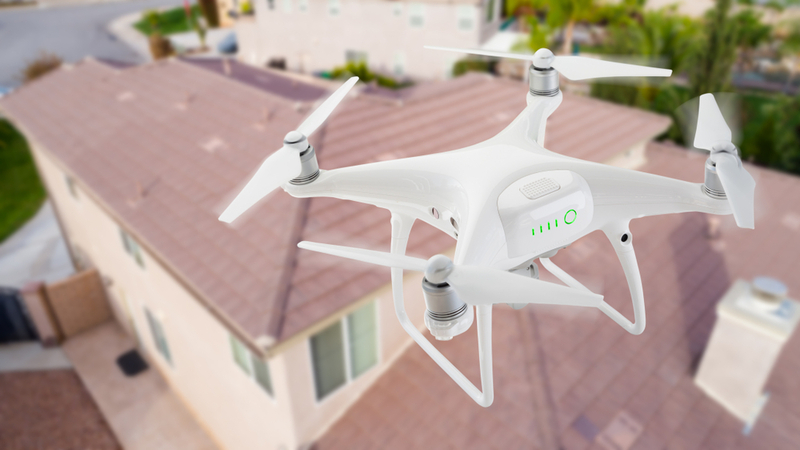 Take to the sky to advertise your business utilizing drone technology. Capturing aerial images and video of your business allow you to present your company as cutting edge.